I would like to show you some of the Koh Samui photos which I took during my trip to the Samui Islands. Sorry for keeping you guys waiting. 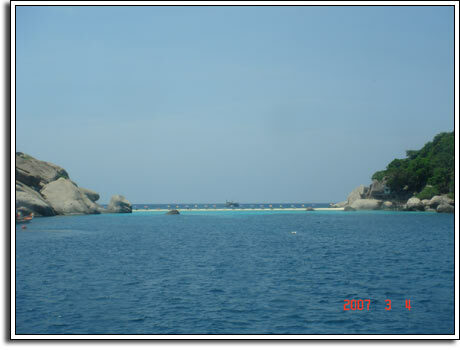 But after I wrote about the attractions in Koh Samui it took me couple of days to find and resize these Koh Samui photos. Meanwhile I had to go on a personal trip and I was abroad almost for a month. 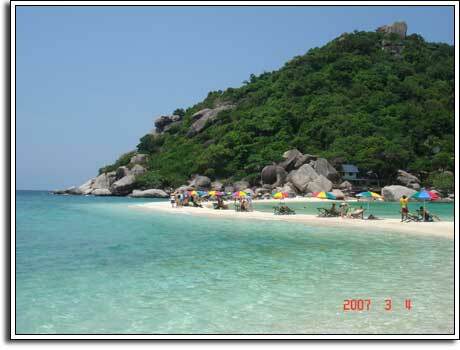 Now I am back and here are those Koh Samui pictures. 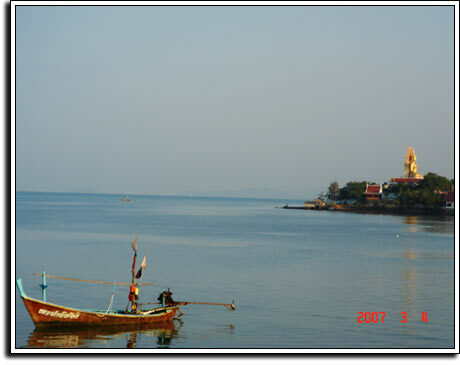 Dazzling view of Nang Yuan Island. I hope you you liked my photos. Some of the photos got reduced in picture quality when I resized them. Hope they are not too bad. 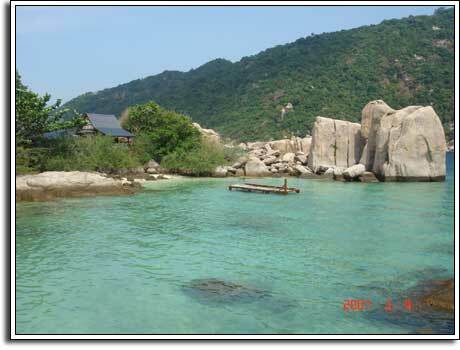 I guess you can visit Koh Samui and capture the ravishing beauty of Samui by yourself. 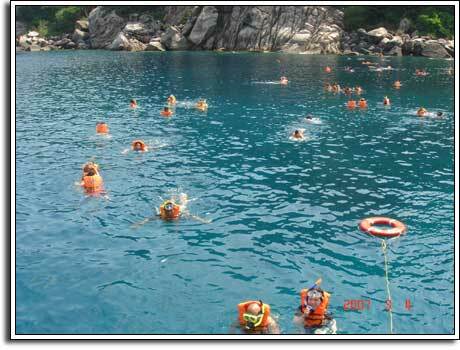 This entry was posted in Koh Samui on May 13, 2007 by Bangkok Boy. Wow, this is so beautiful. I visited Koh Samui about 3 years back but only see maybe 1/10 of what you are showing here. So nice so beautiful scene. 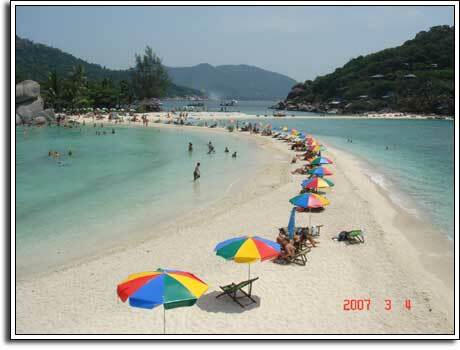 I will visit Koh Samui again, for sure. 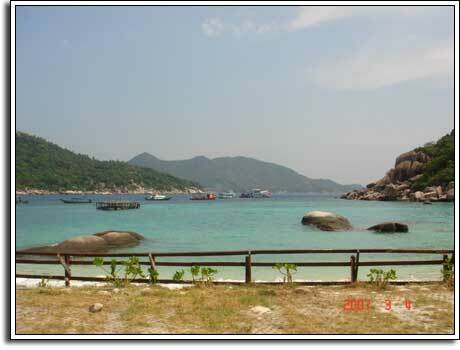 Some of the photos are from Nang Yuan Island which is very small island close to Koh Samui. You can easily reach their by speed boats. Oh!! It is so beautiful. I have been in Thailand for one time. I hope I am going there again. Thanks for sharing. Look so good place! Thank you very much for your sharing. Enjoy life. Thank a lot for this information. It’s sound good.